Mindy's Massage & Wellness. | Here To Serve You. For A Middle Class Budget. in World Golf Village is a cozy oasis of peace and calm that redefines true well-being from the inside out. Each session is customized to your needs in our safe, nurturing setting using a holistic approach and natural products. We strive to bring you a high end spa experience at an affordable price. Choose from our wide range of massage techniques! From the relaxing traditional Swedish style to our gently exfoliating all natural Himalayan Salt massage. 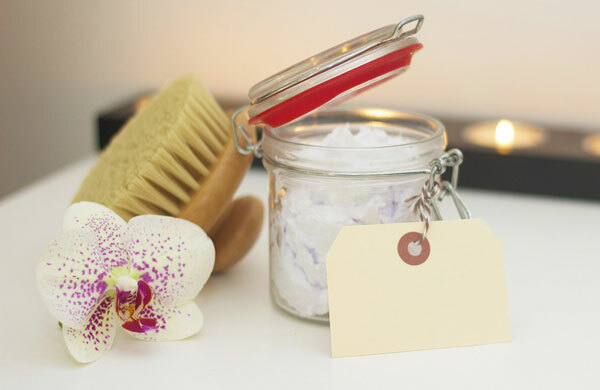 We use the very best natural spa products, with a select range of high quality spa and wellness products available for purchase at Mindy’s Massage & Wellness. We have several fully-equipped rooms available to serve your needs. We offer massages and aesthetic services in individual hygienic rooms. From the relaxing traditional Swedish and Therapeutic Deep Tissue style to our gently exfoliating natural Himalayan Salt massage. Get Exclusive Offers & Discounts! We want to help you feel the best possible. In order for us to best do that for you, give us a way to give you fresh up to date information on what we're offering here at Mindy's Massage & Wellness. So if you'd be so kind, please fill out this form and subscribe to our newsletter. Please call or visit us to purchase any of our packages. There are no expiration dates on usage. Our staff of highly-trained licensed professionals offer a range of massages to satisfy your needs, such as the therapeutic whole-body Swedish massage, designed to relax the muscles and joints. Deep tissue, hot stone, reiki, and prenatal massages are also popular choices. This treatment is only available to our first time guests. This is a modified hot stone treatment designed to allow our first time massage guests to experience the luxurious relaxing and healing effects of a Hot Stone Massage. Your therapist will use warm basalt stones to apply stress relieving heat to tired muscles. This is a soothing and relaxing heat treatment. Allow all the tension in the body to be swept away while experiencing the peace and tranquility of total relaxation. Swedish Massage is a relaxing, yet invigorating treatment using broad flowing strokes with mild to moderate pressure. Warm Himalayan salt stones are used to relax tired muscles while gently exfoliating the skin. The salt stones leave behind much needed minerals to nourish the skin. This is a relaxing luxurious treatment. Pamper yourself today. This is a therapeutic treatment designed to relieve the pain and fatigue of overworked muscles. This treatment relieves muscle tension and increases circulation, bringing healing blood flow to the overworked muscles. Although the pressure is typically firmer than that of Swedish Massage, allowing the therapists hands to sink deeper into the muscle, she will always work within your tolerance to ensure optimal comfort and healing. Japanese for “Universal Life Energy”. Through focused light touch your therapist will channel Reiki energy to promote internal healing, balance, and relaxation. Reiki promotes physical, emotional, and spiritual balance, as well as healing. Most Reiki sessions last between 60 – 90 minutes. Add on any of these extra services to your massage for a nominal fee. Choose one area to target with our specialty pain therapy utilizing penetrating heat, arnica massage oil, trigger-point therapy with deep tissue manipulation and stretching as needed. Join our VIP Club to receive $5 off your service! Our staff of highly trained licensed professionals provide quality therapeutic facials and skin care. We offer a variety of relaxing, rejuvenating, and healing treatments. To ensure our clients experience the best possible treatment we have chosen to use Phyt’s all-organic skin care products. Your skin is the largest organ in your body and the barrier between you and the rest of the world. A healthy you begins with healthy rejuvenated skin. We believe in an over-all holistic approach with health and wellness for the mind, body, and soul. 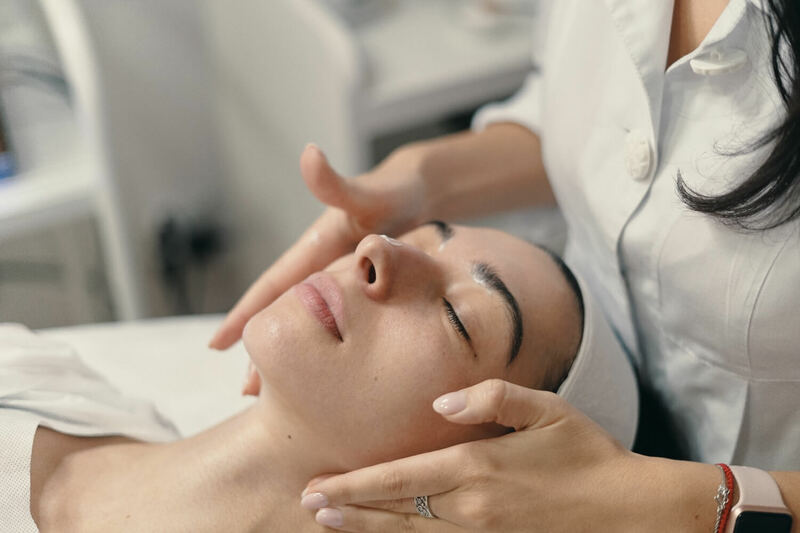 New guests can experience the healing and rejuvenating effects of our Phyt’s Reviderm Soin Energie Vitale Oxygenating Facial. A real treat to satisfy thirsty skin! Feel replenished and re-awaken your senses with this refreshing facial care that cleanses and exfoliates. A delightful facial massage follows with regenerating Peppermint and Palmerosa. Enjoy complete relaxation with the application of a peel-off mask that allows the skin to benefit from the Aloe Vera and Hyaluronic Acid. Finally your skin is protected and balanced thanks to Aqua Phyt’s Fluide or Crème Treatment based on your skin needs. Pamper your skin with a deep-cleansing and rejuvenating facial that will leave you looking healthy and radiant. This oxygenating, anti-pollutant treatment repairs and detoxifies. Reduces pore size, evens skin tone and texture, diminishes fine lines, wrinkles, and blemishes. A relaxing and refreshing treatment that helps to even out pigment differences in your skin. Fights against Demodex mites that cause blackheads, acne & rosacea. Targets dark circles, puffiness, dehydration, loss of firmness, and signs of fatigue. Eye contour area is refreshed and revitalized. Add on any of these extra services to your facial treatment for a nominal fee. Our staff of highly-trained licensed professionals use high quality naturally based waxes to serve you. We only use premium stripless hard wax, which is more gentle on the skin.